Life as we all know has its ups and downs and therefore we have to be prepared for its biggest moments...and by this I mean with our deodorant and of course a good group of girl friends! My must have fashion accessory is definitely my Dove Dry Spray. I have been using it for a few months now and when I first discovered it, it completely changed my life. 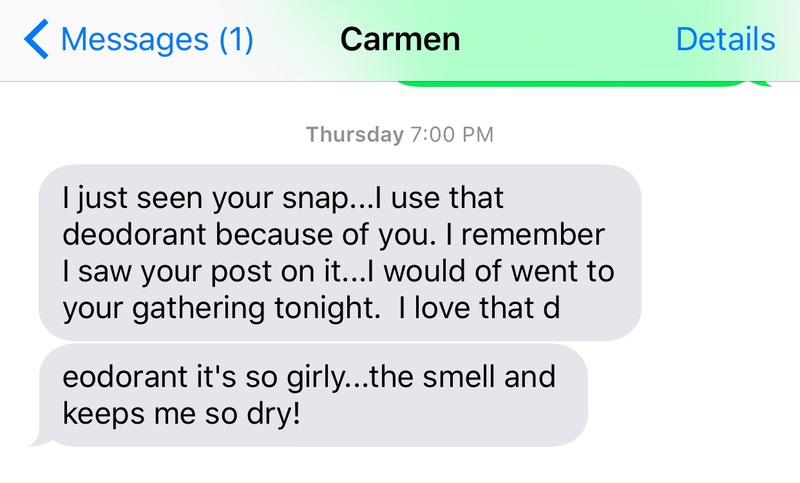 lol I say that honestly because I was searching for a antiperspirant due to other brands just not working for me and was fed up with feeling uncomfortably musty. It was just not a good feeling. Thats why I have switched over to 48 hours of visibly dry with odor and wetness protection. 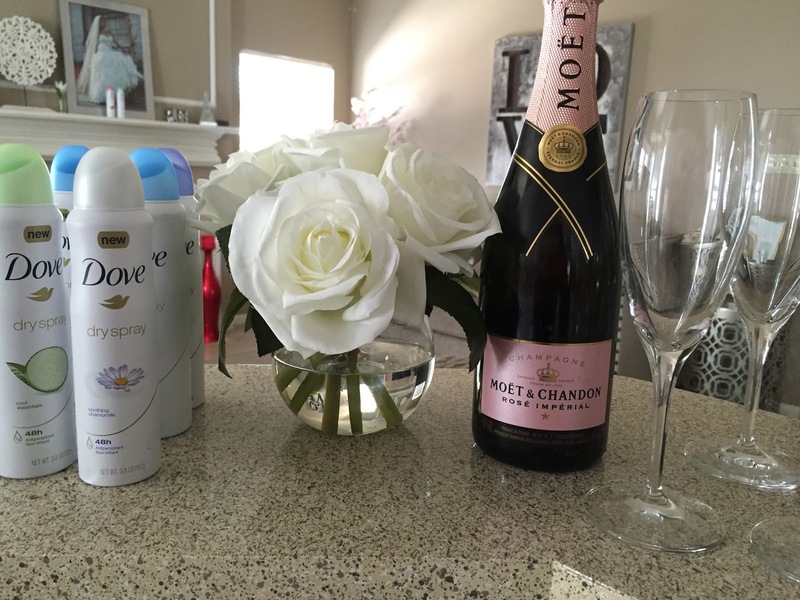 Dove Dry Spray Antiperspirant is the latest beauty trend so don't be on the late show when Im giving you the secrets to success now. It also leaves no visible residue meaning you can wear what you want and you won't stain a thing. Last week I hosted a few girlfriends over for some champagne and food while we chatted fashion, hairstyles and the performances from the award show that was on. Before prepping for my day, which I knew would be a fun, long and an amazing time, I showered and sprayed my Dove DrySpray on, got dressed, got cute and we saw lots of shiny sequence dresses and big hair which is the latest trend just like Dove Dry Spray. We had a great time talking fashion and getting to know each other. My good blogging friend Annie Vasquez of Miami's TheFashionPoet was one of 3 correspondents at the Premios Los Nuestro awards and they shared some good tips for getting ready for a big night out. Getting ready for the big night out means looking and feeling your best, so make sure to get plenty of beauty sleep and drink lots of H20 the night before. 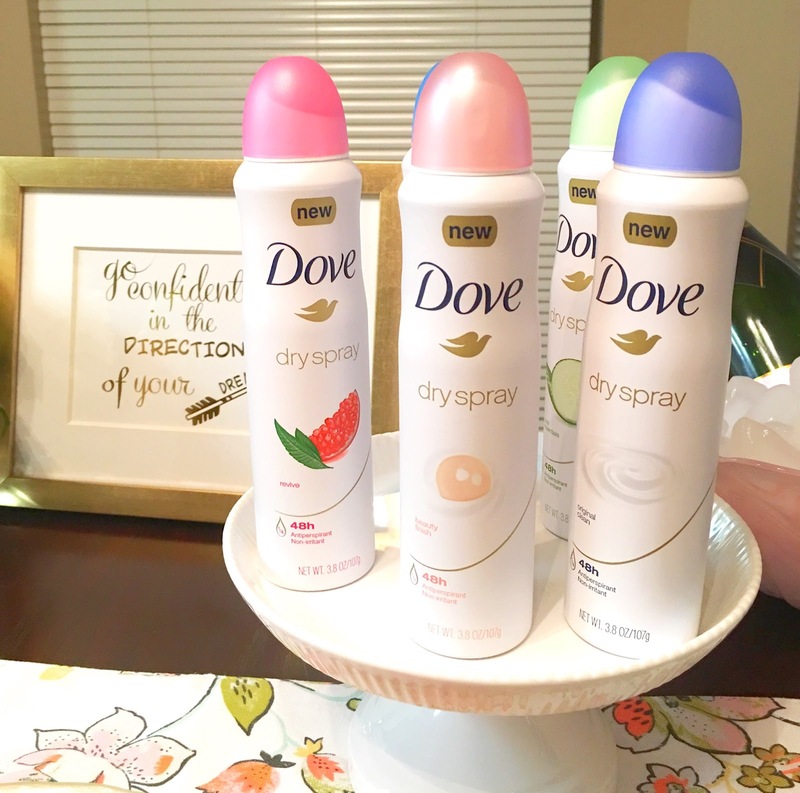 Deodorant stains are the worst way to start a special evening, that’s why I love that Dove Dry Spray goes on clear and dries instantly. I don’t have to worry about embarrassing white marks on my party dress and can get straight to the fun.